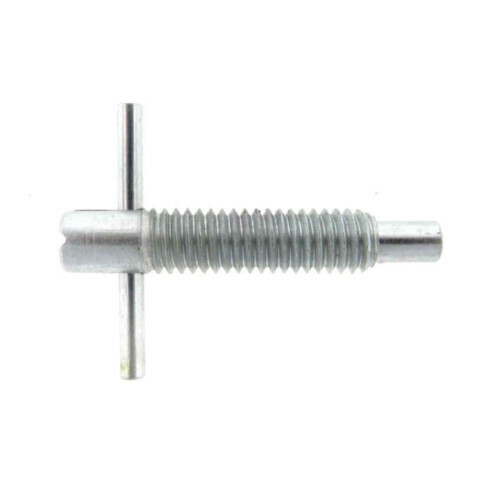 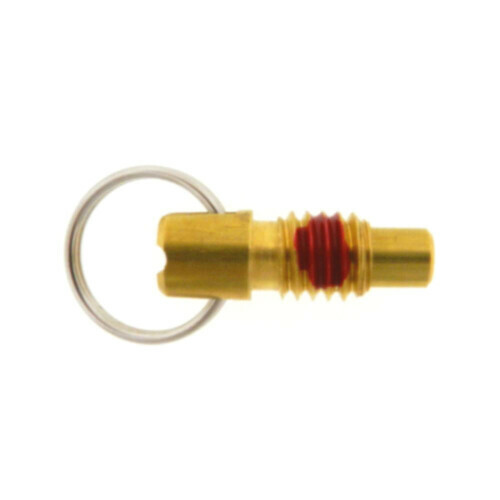 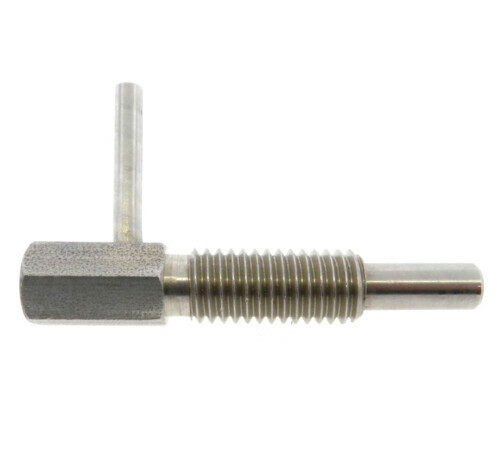 Non Locking L-Handle Spring Plungers Without Nylon Patch. 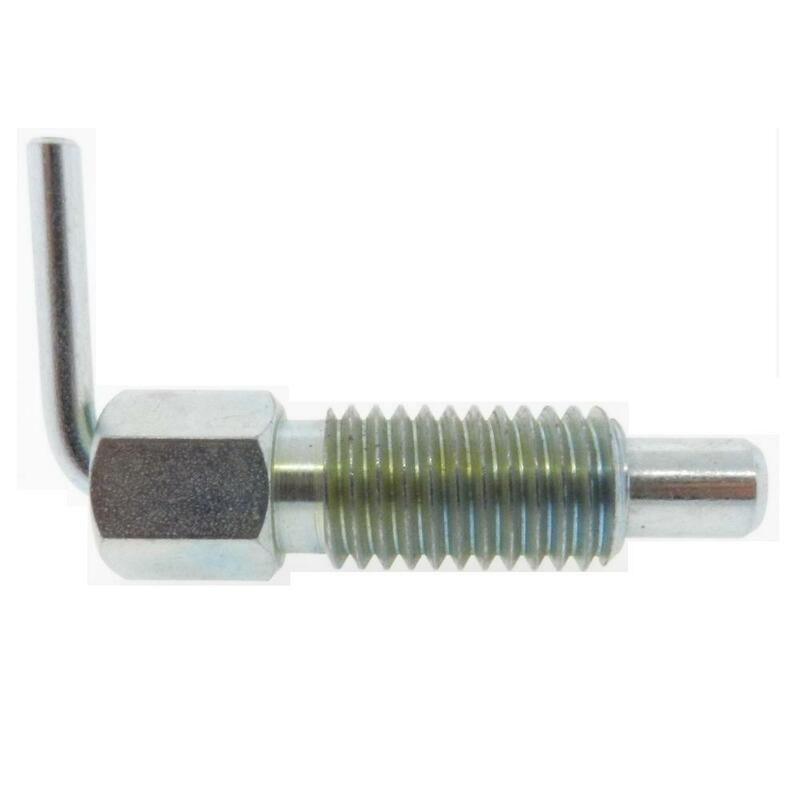 Available in steel, 303 stainless steel and 316 stainless steel. 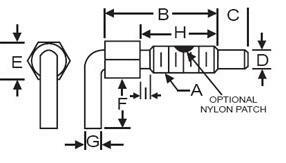 Nylon Nose available upon request.